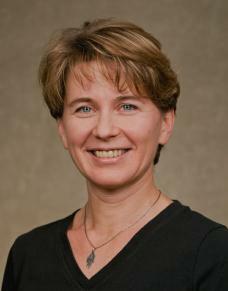 Dr Nataliya Kushnir received her medical degree with Honors from the European Medical School (Russia) in 1994. She continued her studies and medical research at Stanford. Later she confirmed her degree of the Medical Doctor in the US and completed Residency training by 2002. She continued onto Allergy-Immunology training at the National Institutes of Health in Bethesda, MD and Walter Reed Army Medical Center, Washington, DC. During the next 3 years she stayed as Junior Investigator conducting multiple studies at the National Institute of Allergy and Infectious Diseases. Since medical school she was curious of how brain can influence development of allergy and asthma. Her cutting-edge research provided the first true evidence that brain hormone serotonin has powerful influence over allergy cells (mast cells). During the 3 years as Clinical Investigator she was also consulting patients with rare genetic disorders and became and expert in diagnosis and management of Mastocytosis.